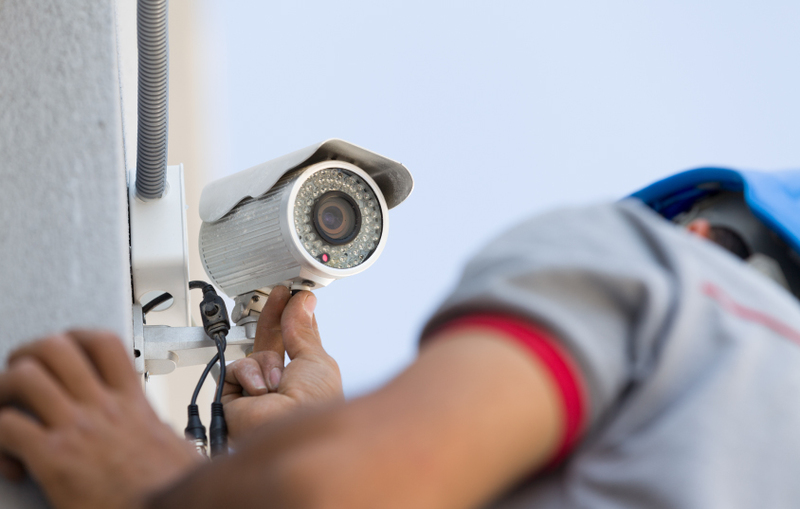 At Mesa Alarm Systems, we take pride in providing unparalleled security solutions for families and businesses owners, but we also strive to offer a wealth of security information to further protect your loved ones. Our blog does just that by showcasing a wide variety of interesting topics and discussions that are relevant to you and your family’s life. Summer is known for several things: hot weather, school-free days, and family vacations. Unfortunately, break-ins and home invasions, as well. 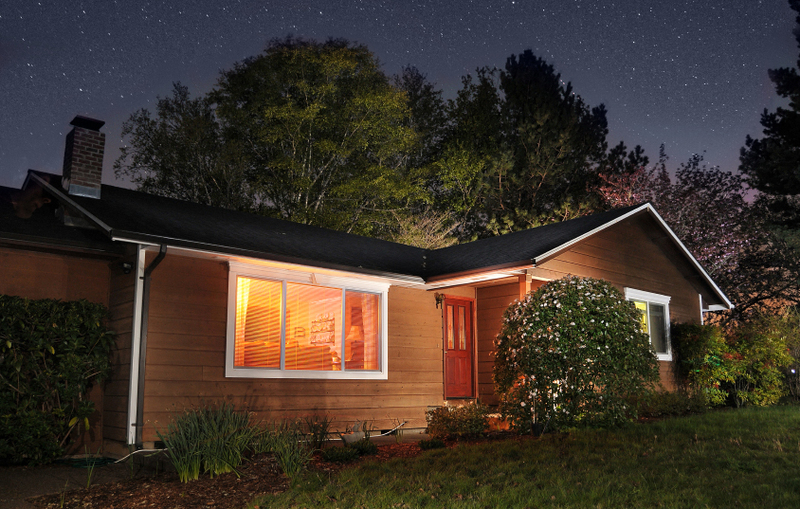 Before planning your next summer vacation, here are some Houston home security system tips that will give you peace of mind while you’re away.